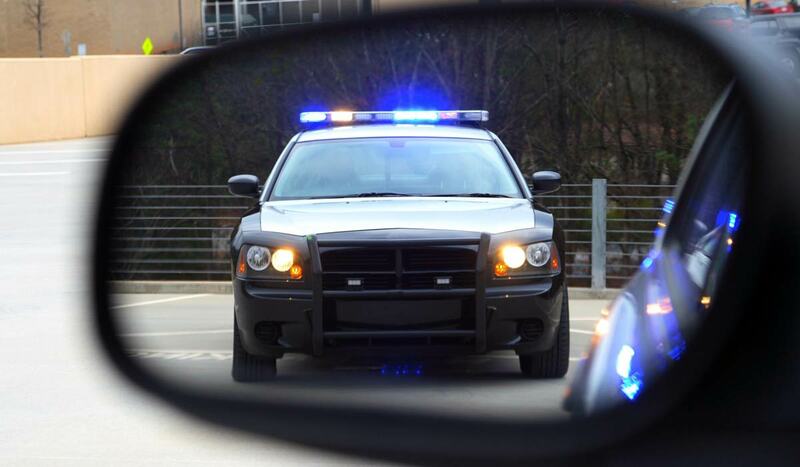 Have you been pulled over for a DUID, DUI, or DWAI? On average, more than 60 people are arrested each day in Colorado for driving under the influence (DUI) of alcohol, drugs, or a combination of both; and in 2016, more than 17% of these DUID arrests involved marijuana. Even with marijuana laws becoming more lax in recent years, receiving a DUID can get you in as much trouble as ever. Law enforcement is on the lookout for individuals driving under the influence of drugs and—especially with the relatively new policies surrounding marijuana— many of these individuals may be wrongfully convicted due to a variety of reasons. Whether or not the controlled substances were obtained legally, such as prescription pills or marijuana, a conviction for driving under the influence of drugs leads to the same or worse penalties as driving under the influence of alcohol. You might be facing jail time, fines, driver’s license revocation or suspension, drug classes, community service, court fees, etc. If you are accused of DUID in Colorado, you need a seasoned attorney in Colorado Springs with years of practice in all aspects of DUI law. At The Gasper Law Group, we have helped hundreds of clients in Colorado keep their license, stay out of jail, and avoid the harsh consequences of one small mistake. For FREE initial consultation with us to discuss your case, you can call our Colorado Springs lawyers at (888) 744-0288 or complete our contact form. Under current Colorado law, any detectable amount of drugs in a driver’s system may lead to a DUI or DWAI charge. Colorado has adopted a presumption of impairment at five nanograms of Tetrahydrocannabinol (THC) per milliliter of blood. When stopped under the suspicion of alcohol, the law enforcement officer might bring in a drug recognition evaluator (DRE). He or she will probably ask you to exit your vehicle and perform a roadside sobriety test. This evaluation is voluntary, so you do not need to take it. However, if you are arrested and asked to submit to chemical testing of your saliva or blood, this is NOT optional, which means you will face a penalty if you refuse. Due to marijuana being much harder to detect than alcohol, urine and blood tests are the only ways in which law enforcement can gauge marijuana impairment. When the results come back, you may be charged with either a DUI or a DWAI. Driving under the influence of alcohol is charged when your blood alcohol content is .08 or more and commonly referred to as a DUI. You’re considered driving under the influence of drugs, which is often referred to as a DUID, if there is five nanograms or more of THC per milliliter of blood. The consequences of a DUID are the same as driving under the influence of alcohol. Similarly, a DWAID would be the same as driving while ability impaired. These legal penalties will also depend on if you have a prior drugged driving offense and other circumstances of the case. All the state requires for a marijuana DUI is to prove you consumed a certain drug that raised your THC level and also that consumption affected your ability to operate your vehicle. However, that does not mean everyone is affected by THC the same way. Five nanograms might have an impact on first-time users, but habitual users may carry a baseline of 15, 20, or even 30 nanograms per milliliter of THC in their blood at any given time. Those people who have built up a highly functioning tolerance are not protected from the law that presumes a certain THC means they are incapable of safely driving. Unfortunately, being over the legal THC level allows the prosecution to argue that the defendant is presumed intoxicated, even when you have a higher tolerance and it does not affect your ability to drive. As a result, many people that use marijuana, whether obtained recreationally or medically, are being wrongfully charged with marijuana DUIs in Colorado. As marijuana use becomes more accepted across the U.S., the policies surrounding it might also continue to change, so you need a criminal defense lawyer that will keep abreast of the ever-evolving laws. Our experience in fighting alcohol DUIs lends itself to these types of drug cases. However, DUIDs are more complex and require specialized knowledge and experience you can only find at The Gasper Law Group. We will explore all possible defenses of your drug case. Our investigations may bring us to consult with experts, such as forensic toxicologists or the physician (if one provided a prescription) to determine whether or not the controlled substance found in your blood was likely to impair your driving. We take painstaking care to pour through police reports and the DRE’s evaluation to look for mistakes in the blood testing and whether or not your rights were upheld. 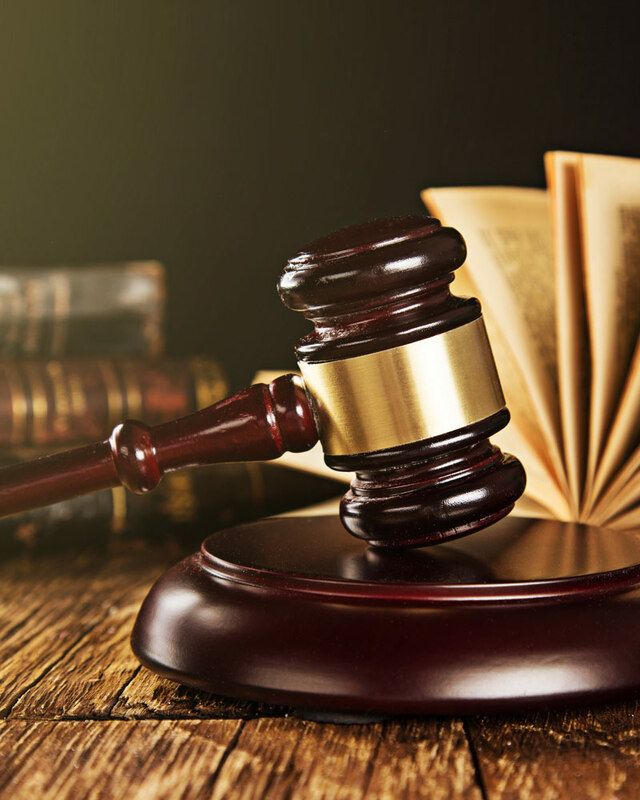 We fight diligently for dismissal, deferral, or lesser charges. We will even take your DUI to trial to avoid a conviction and allow you to move on with your life after this ordeal. 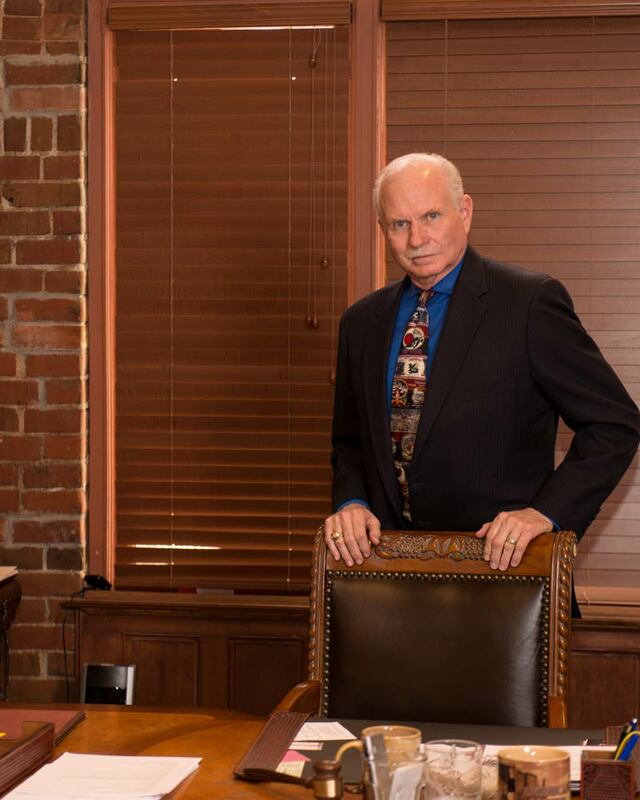 The criminal defense attorneys at The Gasper Law Group are former prosecutors with a proven record of success in DUID defense and have handled hundreds of DUI/DWAI cases in Teller, Arapahoe, Douglas, Pueblo, and El Paso Counties.